Steve Irwin’s was born on February 22, 1962, in Essendon, near Melbourne, Australia. His father, Bob, was a plumber, and his mother, Lyn, was a nurse, but both were avid nature enthusiasts. In the early 1970s, the family turned their focus to nature as they opened the ‘Beerwah Reptile Park’ on Australia’s Sunshine Coast. Irwin grew up among the creatures within the park and his love of animals quickly grew. At the young age of 6, Irwin caught his first venomous snake a Common Brown and was known to be late for school on many an occasion, as he’d stop his mother on the way to school to stop and rescue various animals. By nine years old, he was helping his dad catch small crocodiles that hung around boat ramps. In 1979, Irwin graduated from high school and became a crocodile trapper. This career move served as his first formal step into the diverse world of conservation and animal protection. Throughout the 1980s, Irwin continued trapping rogue crocodiles and relocating them to his family’s zoo. When he wasn’t exploring the vast expanse of Australia in search of endangered crocodiles, he was serving countless hours caring for the wildlife and preserving the grounds of his family’s beloved reserve, then called ‘Queensland Reptile and Fauna Park’. 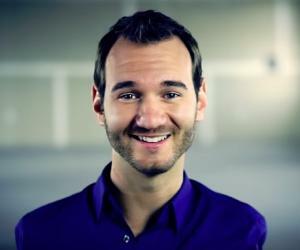 In 1991, he became the owner of the family business. Immediately, he took over managing the wildlife park. In 1992, Irwin took Terri Raines as his bride, and they spent their honeymoon traveling Northern Australia in search of crocodiles for relocation. This “working vacation” became the first episode of what is now fondly known as ‘The Crocodile Hunter’, a show that lasted 5 seasons. 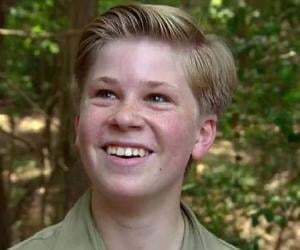 The first episode of ‘The Crocodile Hunter’ hit the air in 1996. It quickly became an international favorite. During his work in the wild, Irwin discovered a new turtle in 1997. He named the species Elseya irwini. In 1998, Steve continued successfully management the family owned wildlife parked. He renamed the park the ‘Australia Zoo’, and it was quickly gaining repute as one of the world’s best zoos. In 2002, he founded the ‘Steve Irwin Conservation Foundation’, which was later renamed the ‘Wildlife Warriors’. The foundation was formed as an effort to educate people on the importance of protecting injured, threatened, and endangered wildlife. Also in 2002, Irwin and his wife starred in his feature film ‘The Crocodile Hunter: Collision Course’. In July 2006, he established a ten year plan for the zoo to solidify the future of the zoo. This plan also guaranteed a continuation of his conservation efforts – an important step as he passed just 2 months later. 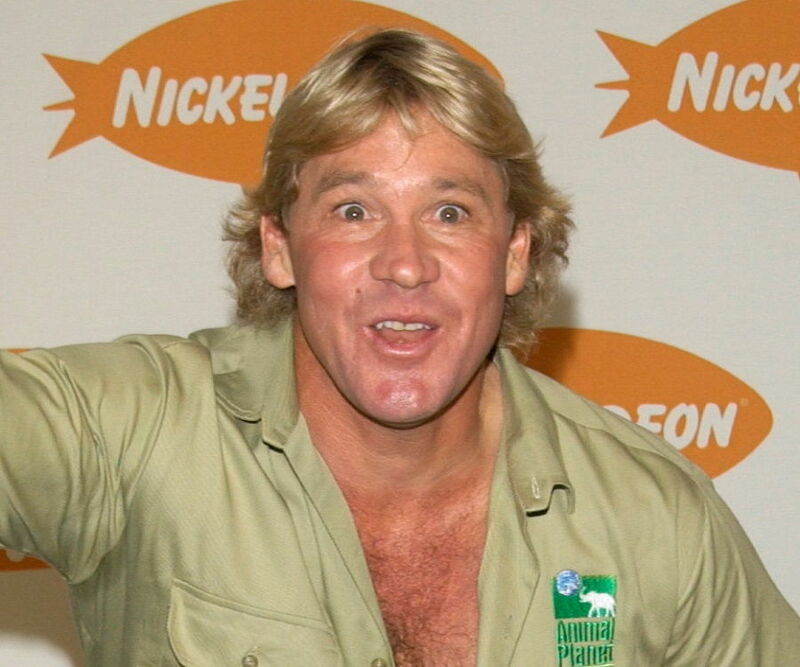 Steve Irwin died on 4 September 2006, when he was pierced in the heart by a stingray barb while filming an underwater documentary film titled 'Ocean's Deadliest'. 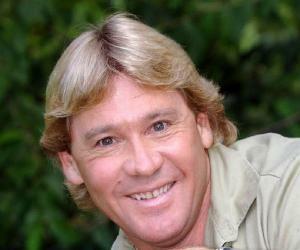 Irwin is critically acclaimed for his long-running television series ‘The Crocodile Hunter’. The show was an exciting adventure as the Crocodile Hunter met the scariest of creatures – crocodiles, venomous snakes, scorpions, and spiders – in their own environments. As Irwin’s television popularity grew, it also sparked growth in his “at home” work. The once meager ‘Australia Zoo’ grew to over 16 acres with 550 animals in 2000 to over 80 acres with more than 1,000 animals, in 2007. In 2001, he was awarded the ‘Centenary Medal’ for his services to global conservation and tourism. This achievement was a direct reflection of his conservation efforts and dedication to the Australian wildlife altogether. The avid conservationist was awarded a ‘Queensland Museum Medalist’ in 2002 and was named a winner of ‘Brisbane’s Best Export Award’. Each of these honors was bestowed on Irwin as a direct result of his commitment to rescuing animals. Irwin’s legacy wouldn’t be complete without mention of his beloved family. 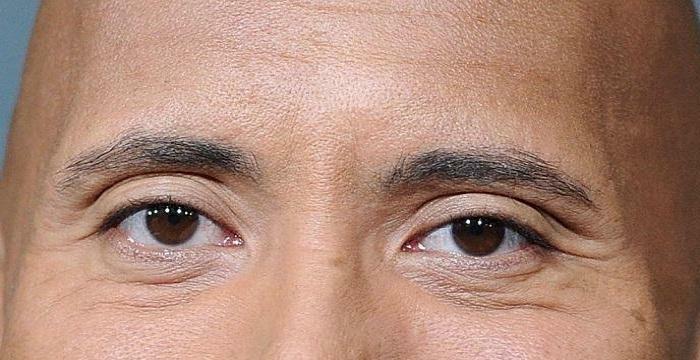 He married his wife, Terri, in 1992, and they had two children Bindi Irwin and Robert Clarence Irwin. Bindi worked most closely with her father and was already involved in making a series with him at the time of his passing. In addition to his more prevalent work, he also left behind another valuable discovery – his finding of a new snapping turtle. He found the animal off of the coast of Queensland and named it ‘Elseya irwini’. Steve Irwin is one of the most significant personalities in wildlife preservation today, and had a networth of $10 million at the time of his passing in 2006. He is respected for his renowned commitment to wildlife preservation and conservation.